How would you like to be able to see spirits? Do you think it'd be a burden or a delight? 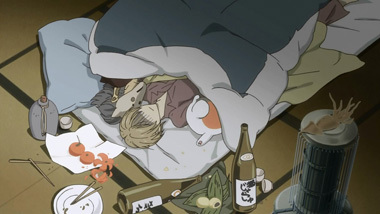 It's not too often that your grandparent's life dictates your own, but Natsume has such a fate. 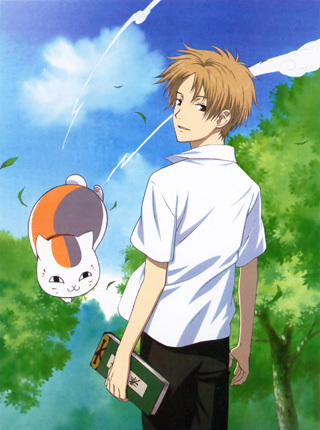 Natsume Takashi can see things other people can't: the spirits that move unseen throughout the world. While that may seem like an exciting ability, it has become nothing but trouble. 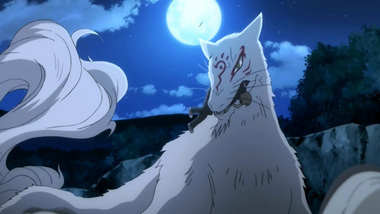 Natsume's grandmother, Reiko, was a powerful person as well, who used her own sight of spirits to control and bind them to her will via their names. She collected all their names into a single book, and now Natsume has come into possession of it. 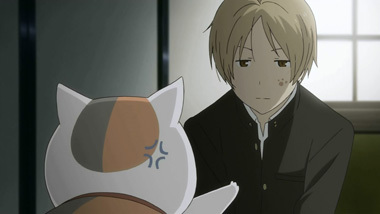 However, rather than use this newfound power, Natsume opts to instead give all the spirits their names back. 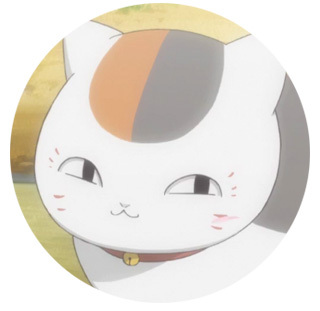 He's joined on this journey by Madara, a mysterious and powerful spirit (also interested in the book) who most frequently takes the form of a lucky cat. 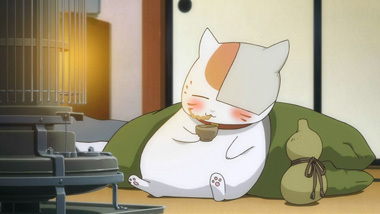 Natsume simply calls him Nyanko-sensei to annoy him, but Madara finds his cat-like form to be quite comfortable, often playing with toys. Sure, he might be a skilled spirit, but he'll indulge in a fish or two. 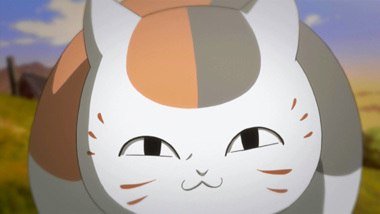 The show follows Natsume and Nyanko-sensei in their adventures, frequently following the "monster of the week" format. 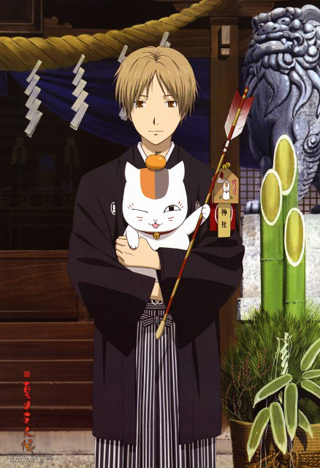 Natsume finds a new spirit, he befriends it (or confronts it, sometimes), and eventually gives them their name back. It may seem like the series could be boring at times, but the studio (Brains Base) does a good job keeping things fresh each episode. It generally revels in a laid-back and ethereal pace, playing with the dynamics of the spirits and the various ways to deal with them. 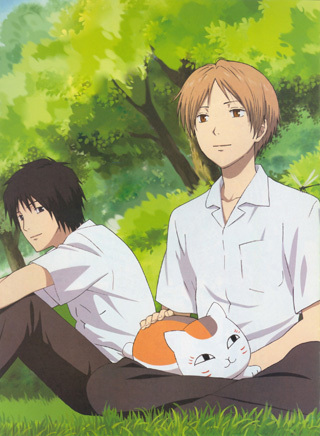 Most of the dialogue bounces around between Natsume and Nyanko-sensei, as their dynamic is the foundation of the show. The scripting can vary wildly between episodes, but it's best when the main pair is the focus. 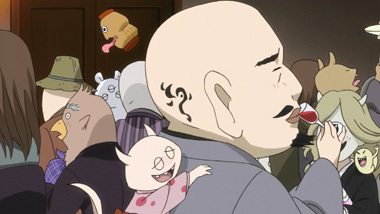 The animation is about what you would expect from a show of this nature: an average animation budget, hidden mouths, with the occasional burst of interesting action. Brains Base does solid work, so when they have money to work with the show looks good, particularly in the color palette - it's dreamy and filled to the brim with soft colors. 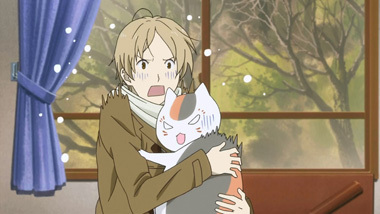 It's never a pain to watch Natsume's Book of Friends. The music is another strong point of the series. Yoshimori Makoto does a wonderful job of expressing the variety of emotions needed for each episode, all linked together with some common themes, especially a lilting piano. It makes for great listening even outside the show, but Makoto has already proven himself plenty with previous OSTs. 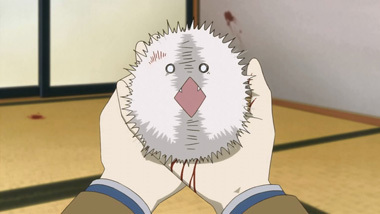 Natsume's Book of Friends certainly has a unique premise, and it does a wonderful job of doing something different each episode. While at times the animation quality dips, the creative juices keep flowing to keep you hooked. 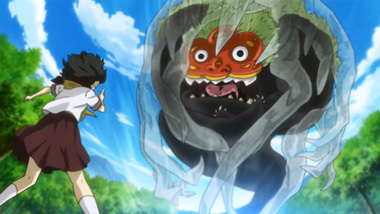 Using the spirits of Japanese mythology as a backdrop, it slowly peels back the layers and leaves you with a wonderful feeling at the end of each episode. Optimistic, relaxed, and colorful, Natsume's Book of Friends is worth your time. 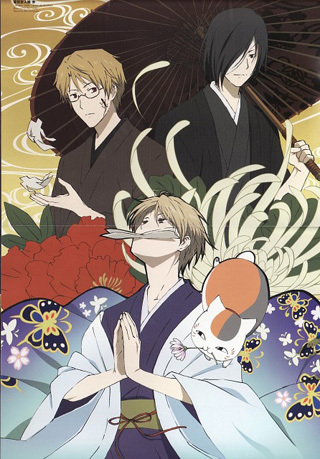 Below: Scenes from Natsume's Book of Friends. 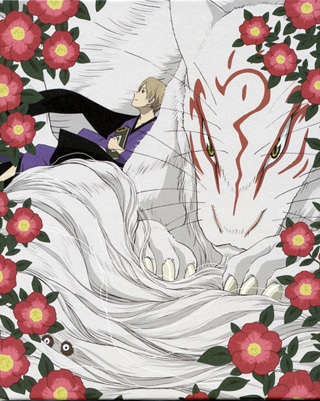 Below: Promotional illustrations for Natsume's Book of Friends.